Final Cut Pro 7: The Future of Video Editing? Anyone who has watched the professional film and video production world over the last decade has watched Final Cut Pro rise from the prosumer shelves of home electronics stores to the ranks of professional editing programs used in features around the world. 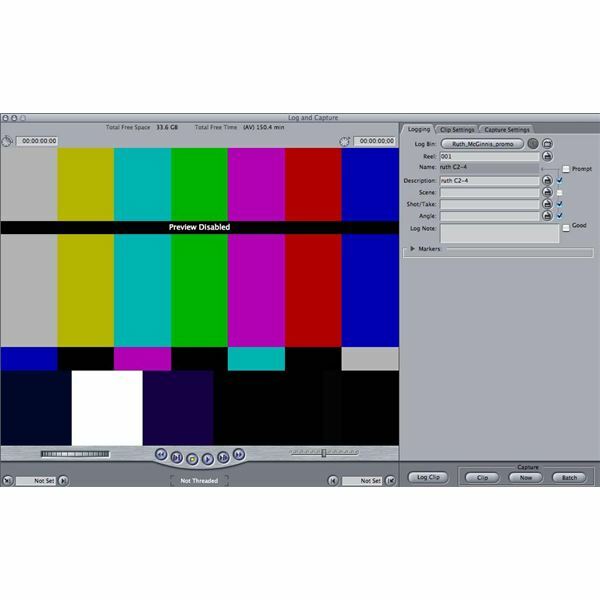 Today Final Cut Pro is a full non-linear editing system on par with Avid, and its popularity is only growing in every field. Part of what has been Final Cut Pro’s success if Apple’s commitment to consistently adding more features to the base software and adding other advanced applications to the Final Cut Studio collection. Now with Final Cut Pro 7 we now see an unprecedented level of depth in the Final Cut Pro software, as well as the inclusion of dynamite software like Motion 4 and Color 1.5. For those familiar with the Final Cut Pro design there are not going to be major changes to Final Cut Pro 7 that will throw them off guard. 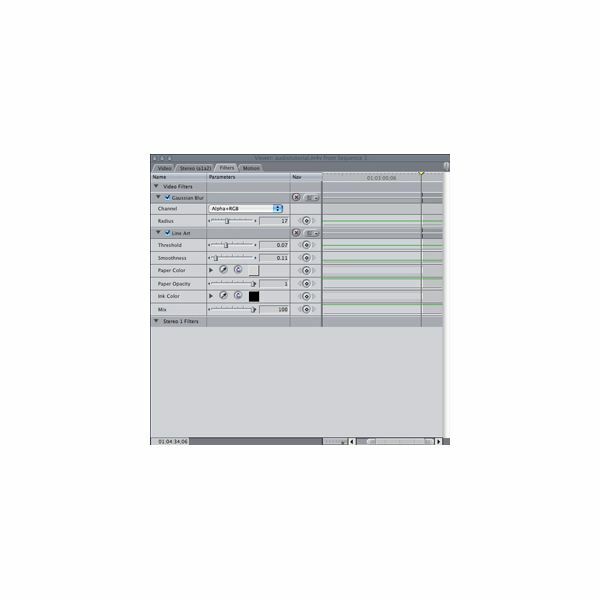 You will start with the main five window set up including the Browser where you manage your files, the Viewer where you look at clips, the Canvas where you watch your sequences, and the Timeline where you build the editing project. Final Cut Pro has built much of this success on this system that is both similar to the basic concept of non-linear video editing first proposed by Avid and still simple enough at first glance to bring in new video editors all the time. types are lingering, especially amongst the different HD platforms. Today we are still working in both SD and HD formats, digital and tape based storage systems, DVD and Blu-ray. What Final Cut Pro 7 hopes to do is to bring together all of these formats so you have a universal system to work with. There is a built in Log and Transfer system to bring in digital footage from storage cards, such as the Panasonic P2 card. This is in contrast to the Log and Capture or Batch Capture features, which Final Cut Pro 7 continues from older systems. Final Cut Pro 7 will also allow native editing in almost any format, which is important with the diversity that you will likely find in camera types. This also lets you do a "mix and match" of formats in the Final Cut Pro Timeline, which even allows you to do this with older NTSC and PAL formats in a full real time. Now that there is the Apple ProRes codecs you even have a higher level of speed available in Final Cut Pro 7. These are five "ProRes" formats from Apple that hopes to take HD footage and make them more manageable in terms of file size. With Final Cut Pro 7 there are three more ProRes formats to work with, and this may be very important when developing larger editing projects. Everything in the basic editing functions has been tightened and enhanced in Final Cut Pro 7. Everything that you have come to expect, from split edits to replace edits to match frame have all been continued, and more detailed functions like color correction and audio manipulation have only become more exact. The multi-camera editing system of Final Cut Pro 7 is a major treat as it really allows you to treat Final Cut Pro like a real time mixing board and can make documentary and television editing much more intuitive. The audio mixing in Final Cut Pro has also become fantastic with a full 24 channels of audio, but this is nothing compared to what can be done in Soundtrack Pro 3 once you send it there. The marker system as well as all media management tools have been added to with this upgrade. The markers now use a color coding system that adds flexibility and the output systems have been updated so that all effects and frames match perfectly. Video effects and transitions are all intact and the numbers keep getting larger, especially in terms of controlling the exact way the image looks down to the most minor changes. In Final Cut Pro 7 video effects are a major part of controlling what you video looks like, so video effects have actually been multiplied. Anyone that is used to Final Cut Pro video effects will note that video effects and generators are broke up into multiple sections, and you can then control the intensity and quality of each of these Final Cut Pro video effects. The number of Final Cut Pro video effects is only increasing as the updates continue, and Final Cut Pro 7 does not back away from these video effects. This continues from the basic image desaturation to video effects that really change the very nature of the captured image and border on animation. This focus on video effects is even added to with Color and Motion, both of which have taken their respective visual fields to another level. Part of what Final Cut Pro 7 has done here is create an editing system that does not require you to do everything in one program and makes it easy to go back and forth between the associated applications of the Final Cut Studio. become much more precise and even allows you to pull away from Timeline changes and use presets. Exporting has become even more filled with options, and part of this comes from the great working relationship between Final Cut Pro 7 and Compressor 3.5. 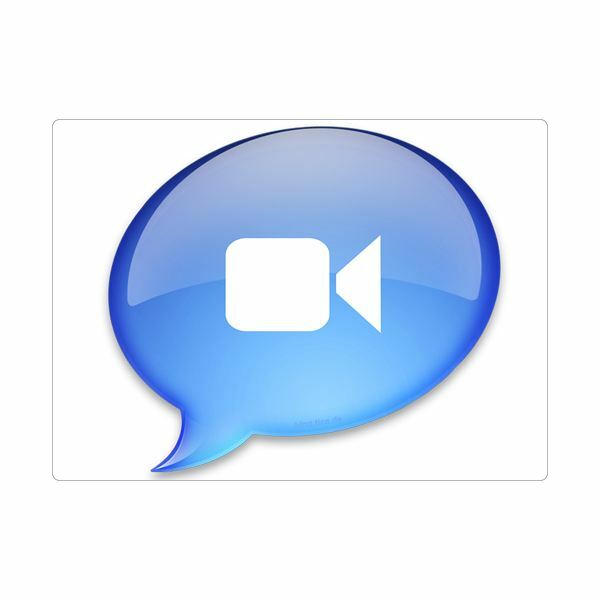 One strange new feature that may be the sign of popularity to come is the iChat Theater support. Here you take your project footage from Final Cut Pro and share it with others iChat, which may revolutionize the way that people share their video projects in an increasingly international market. There is also an incredible amount of focus on using close captioning, which is something that is going to prove its longevity in the communication fields. Should I Use Final Cut Pro 7? Along with the basic changes of Final Cut Pro 7 all applications in the Final Cut Studio, like Motion and Color, have seen an overhaul. This is to be expected from the periodic updates to the Final Cut Pro system, and more features and associated programs are likely to follow. 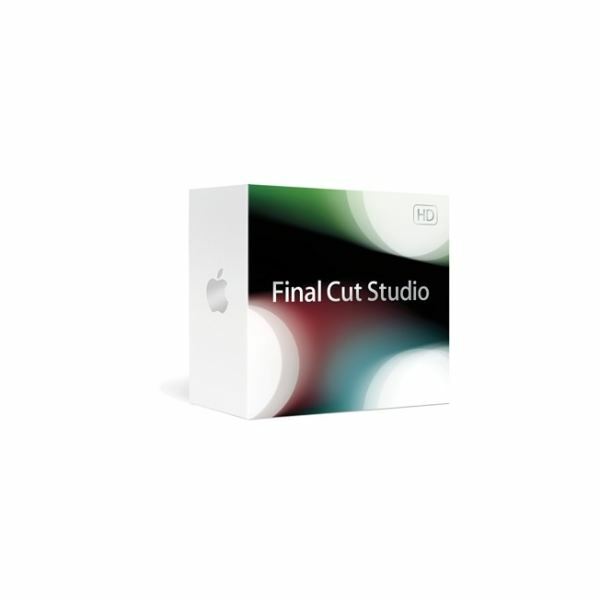 The price for Final Cut Pro 7 is still beyond expensive for many consumers, and the lack of support for interaction between Final Cut Pro and Adobe’s After Effects is a major disappointment. This still should not take away from the importance that Final Cut Pro 7 is for most post-production workflows, and Final Cut Pro 8 should take this even further. Articles with outlines and reviews for the programs inside Apple’s Final Cut Studio 3.